We want to make sure that everyone affected by cancer has access to appropriate physical activity opportunities and we need your help to achieve this. 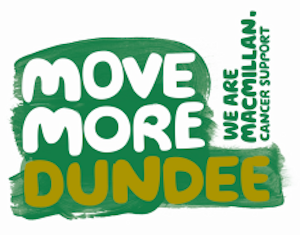 Macmillan Cancer Support is working with Leisure and Culture Dundee to support people affected by cancer to take the first steps to become more active. We are looking for volunteers to lead our our various physical activity programmes for people affected by cancer by being encouraging and supporting the participants. If you are interested in the role or would just like a bit more information please contact a member of the Move More Dundee team.